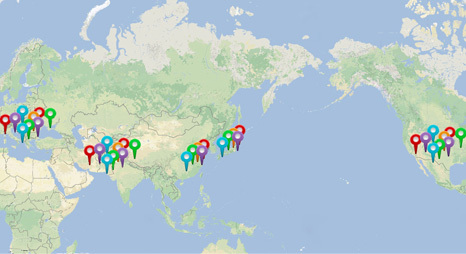 This page shows Nidec's global business bases. You can refine your search by area, business field, and organizational function. Please click on a drop pin to view information about the corresponding base. Where is SR motor development carried out? Where is production carried out? 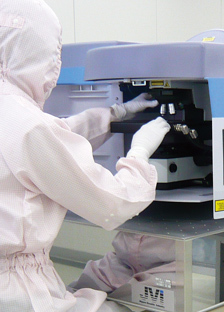 Does Nidec accept small quantity orders? Which Nidec department handles inquiries regarding the application of fan motors for automobiles? The fan in my refrigerator has malfunctioned. Does Nidec sell in small quantity orders for fan motors, for example, a single fan motor? 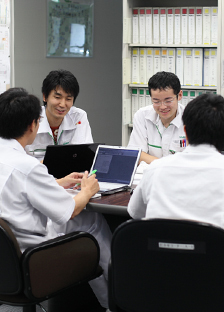 What are Nidec's policies on labor savings and increasing productivity? Tell me more about Nidec's discontinued products such as film projectors, clocks, and measuring equipment. Where should inquiries on a Nidec Group company's product(s) be submitted?